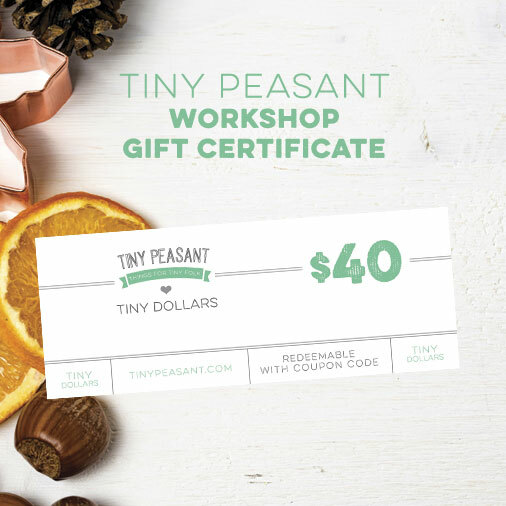 View cart “Workshop Gift Certificate” has been added to your cart. 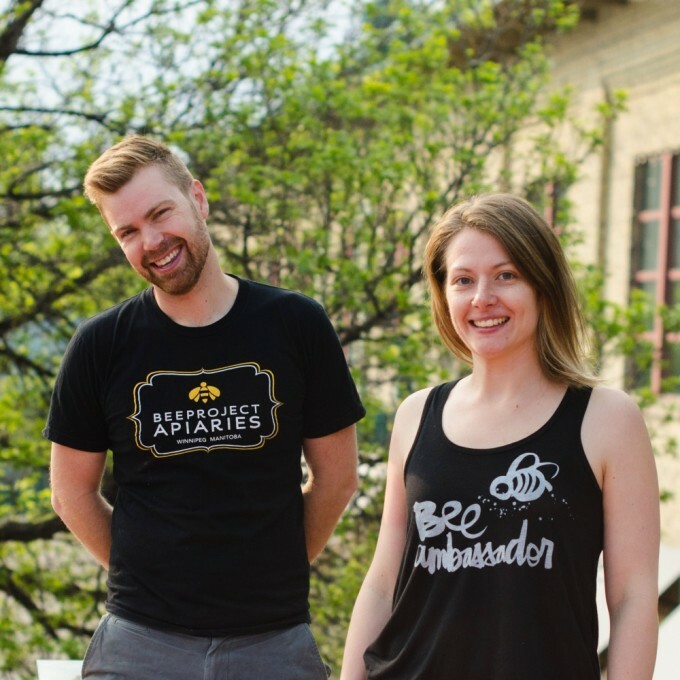 Are you a bee ambassador? Do you want to learn more about the importance of bees and how our tiny, fuzzy friends make amazingly sweet and nourishing honey? 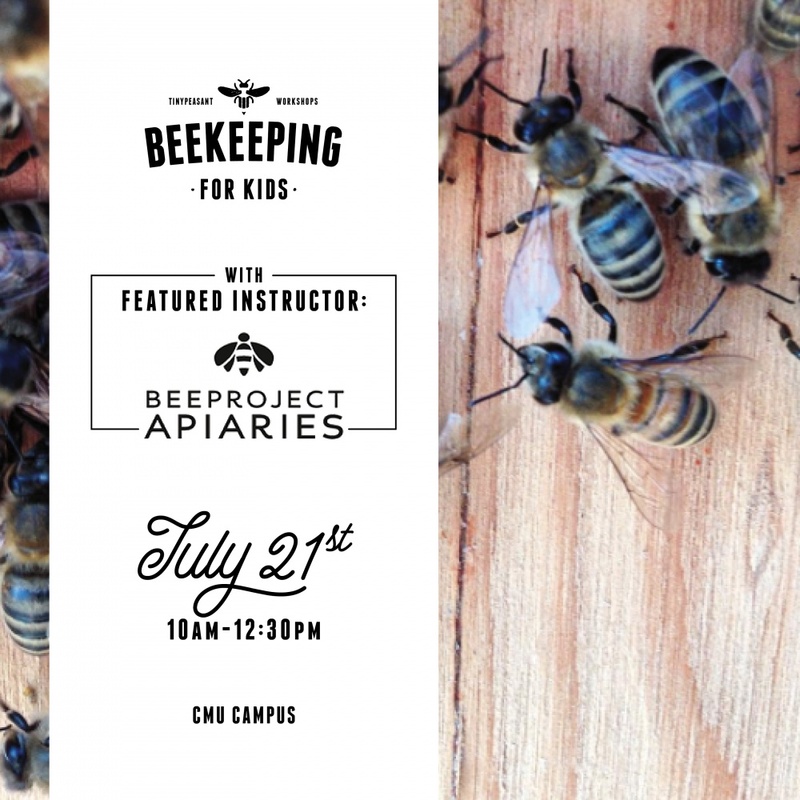 Join us for a bee-eautiful learning experience where you’ll get up close to some of Beeproject Apiaries’ bee colonies in a demonstration hive, learn cool facts about bees, participate in a honey extraction and work on some fun and practical hand-craft projects with Tiny Peasant. 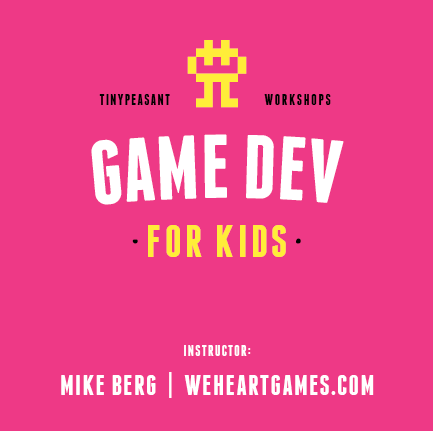 NOTE: We have opened up a second workshop in the afternoon. We will only be running this workshop if we have a minimum of 10 participants (we will provide a full refund in the event the afternoon workshop is canceled). Switching between morning and afternoon workshops is not permitted. Thank you! Each additional sibling (up to three) after the first gets $10 off. Included in the $40/participant* workshop investment are the learning experience, snacks & drinks featuring Bee Project Apiaries honey, fun bee-related swag, a couple of DIY bee-related hand-craft projects to work on and take home and a Tiny Peasant Bee Inspiration Pack PDF. Participants will also have the opportunity to purchase other items at the workshop such as t-shirts and beeswax craft kits, and of course honey! Workshop will take place at Canadian Mennonite University. *Siblings receive a special pricing of $30/participant – for up to four children total from the same home (our families have two and four kids and know it can add up!). What is the recommended age? This is largely up to parents! Parents should know that the workshop is 2.5 hours long and participants will be at four different stations for roughly 20 minutes each. Therefore, kiddos should be able to be mostly focused for 20 minutes at a time. Participants will be placed into groups so that we can tailor the station learning to a few different age ranges as they move through (for example, this might end up being: ages 2-5, ages 6-9, ages 10-13, ages 14+ – it will depend on the ages in attendance). Should parents stay at the workshop? Parents of children roughly 8+ with a child/children who are very comfortable and confident staying on their own are welcome to drop off and pick up. 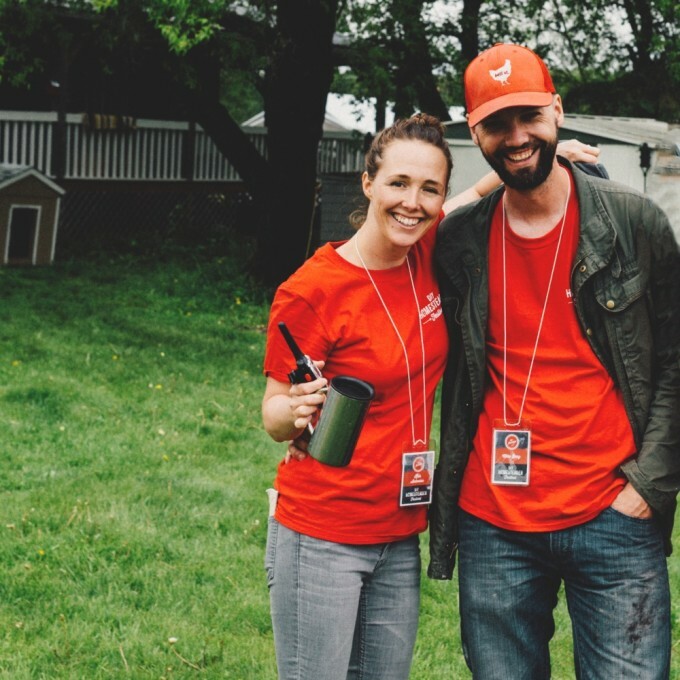 There won’t be extra staff to bring children to the washroom or really spend a lot of time with individual children as we’ll each be leading a station, so younger children who will not be happy on their own are welcome to have one parent or guardian tag along for no additional fee! Beeproject was started by Chris Kirouac in 2009 as an experiment, or project. Chris thought the idea of bees and their perfect community was amazing and the idea the he could extract a pure and natural food from them even more incredible. Chris started with five hives that first year and his interest started to grow. Presently, he and his wife, Lindsay have shifted focus somewhat towards urban beekeeping in Winnipeg. Beeproject maintains approximately 30 hives across Winnipeg as well as about 60 hives in the country near Gimli. Tiny Peasant is a child & youth focused company founded by Kris Antonius with a focus on nature, simple living, learning, making, and eating. Many Tiny Peasant projects are a collaboration with Kris’ partner, Mike Berg. We’re fans of child-led and life learning, nature, hand-crafting, homesteading skills, and growing, cooking and eating good food. 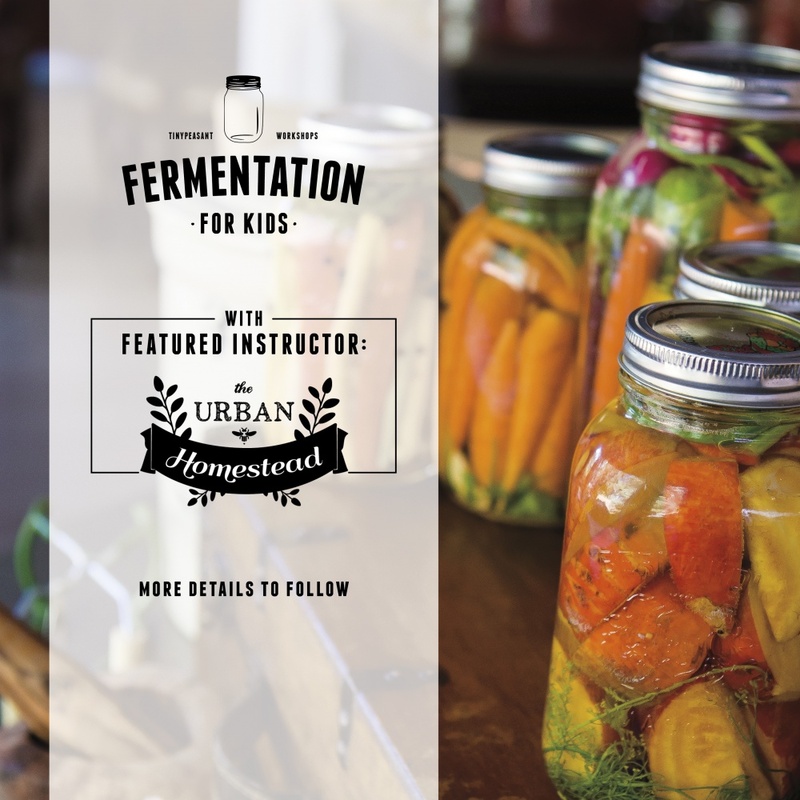 Tiny Peasant offers learning resources, e-courses, tutorials, crafting kits, hands-on workshops and more.